Make yourself at home in one of the 49 air-conditioned rooms featuring fireplaces and flat-screen televisions. 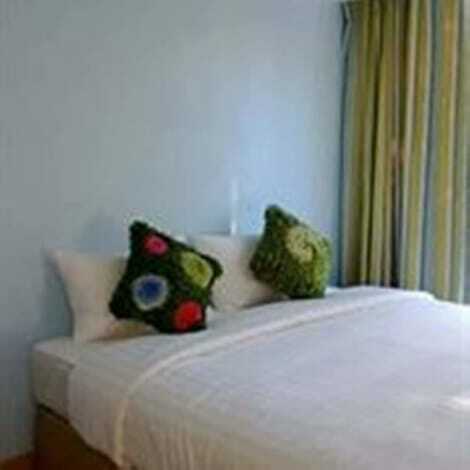 Your room comes with a Select Comfort bed. Complimentary wireless Internet access keeps you connected, and satellite programming is available for your entertainment. Conveniences include phones, as well as safes and desks. Enjoy recreation amenities such as an outdoor pool or take in the view from a terrace. Additional features at this resort include wedding services and tour/ticket assistance. The shuttle (surcharge) will take you to the nearby beach or shopping center. Take advantage of recreation opportunities such as an outdoor pool or take in the view from a terrace and a garden. Additional features at this resort include complimentary wireless Internet access, concierge services, and babysitting/childcare (surcharge). Getting to nearby attractions is a breeze with the area shuttle (surcharge). 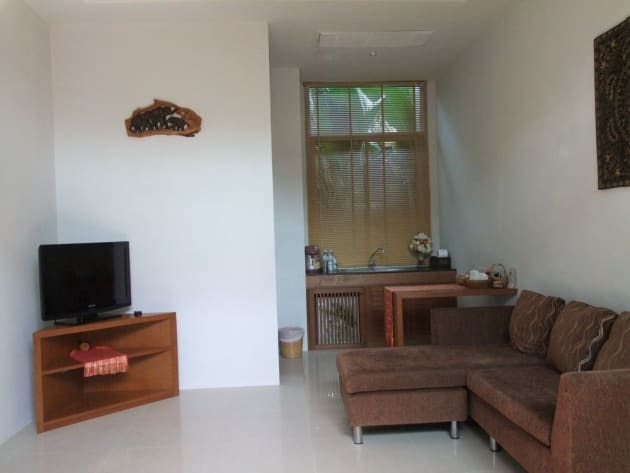 Make yourself at home in one of the 92 air-conditioned rooms featuring refrigerators and minibars. Rooms have private balconies. Complimentary wireless Internet access keeps you connected, and cable programming is available for your entertainment. Private bathrooms with shower/tub combinations feature rainfall showerheads and complimentary toiletries. 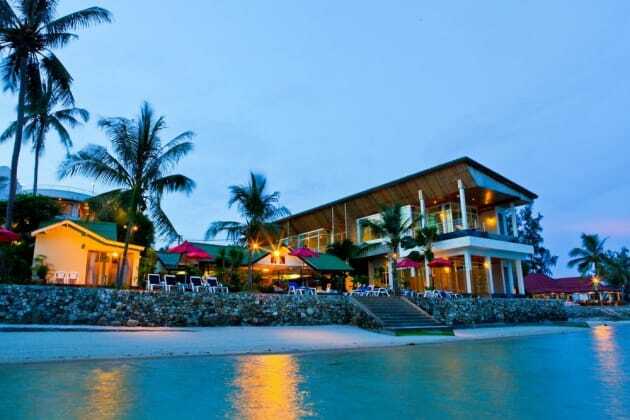 At Nantra Chaweng Beach, Samui, enjoy a satisfying meal at the restaurant. Breakfast is available for a fee. Featured amenities include a 24-hour front desk, luggage storage, and laundry facilities. A roundtrip airport shuttle is provided for a surcharge (available on request), and limited parking is available onsite.